Who is Shloka Mehta, the girl set to marry Akash Ambani? 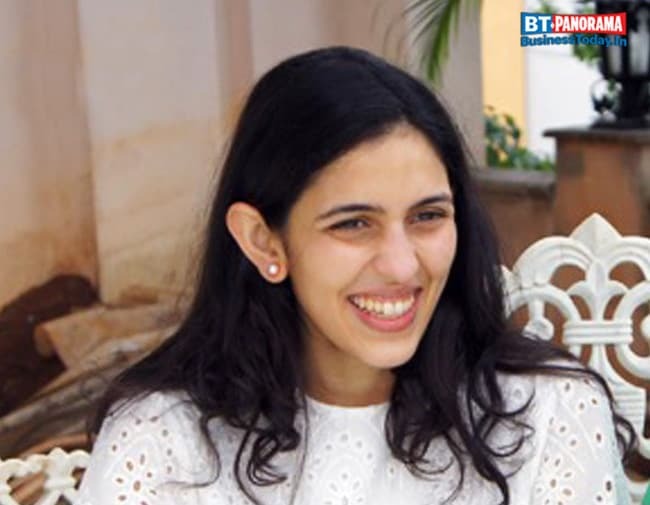 Rumoured to be the prospective bride of the Ambani family, Shloka Mehta, who is expected to be betrothed to Akash Ambani, son of Reliance Industries (RIL) CMD, Mukesh and Nita Ambani, will be the second diamond industry connection for the Ambanis. Diamantaire conman Nirav Modi's brother Neeshal is married to Ambani's niece, Isheta.